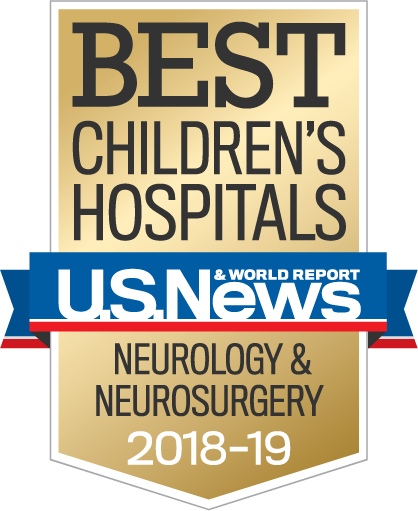 The neurologists in the Neurological Institute at Children’s Hospital Los Angeles are all double Board-certified in neurology and pediatric neurology, and are experienced in the diagnosis, care and treatment of general neurological disorders. They routinely identify rare and difficult-to-diagnose conditions that have confounded the physicians and hospitals patients visit before they make their way to CHLA. 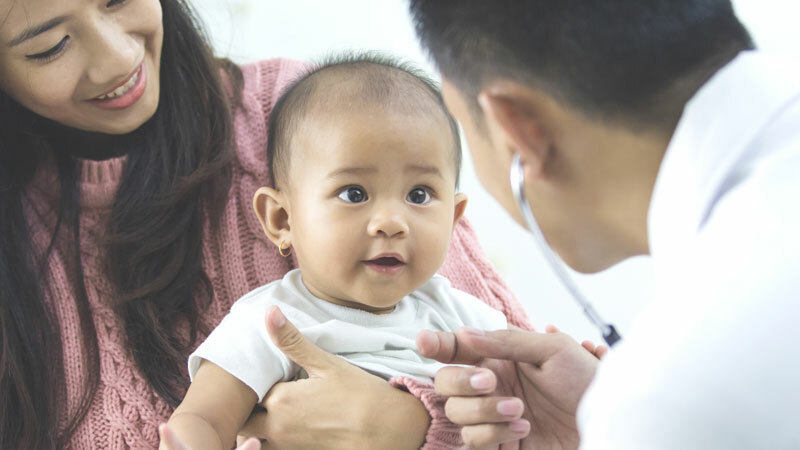 Our experts help diagnose and treat all manner of pediatric neurological issues, and connect children with other appropriate programs within the division when a diagnosis is determined. Natalia appeared healthy when she was born. But a startling health scare at five months old brought her and her parents, Joe and Angelica, to Children’s Hospital Los Angeles. Read more.